Directed by Gus Van Sant. With Matt Damon, Frances McDormand, John Krasinski, Hal Holbrook. 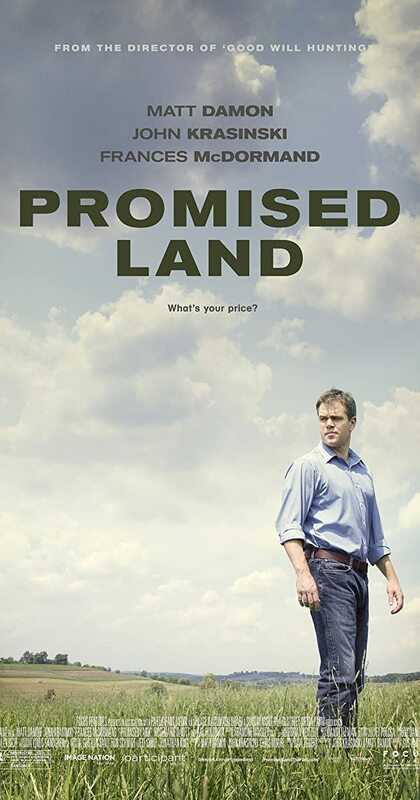 A salesman for a natural gas company experiences life-changing events after arriving in a small town, where his corporation wants to tap into the available resources.